This July, Nordic Blue Crude AS (NBC) announced their intentions to build a commercial scale facility in Herøya, Norway that will produce the synthetic crude oil referred to as “Blue Crude”. Proven out in Dresden, Germany over the past 3 years, Blue Crude is ready for its shot at commercial scale production. We blogged about Blue Crude and the Dresden pilot plant back in 2015. 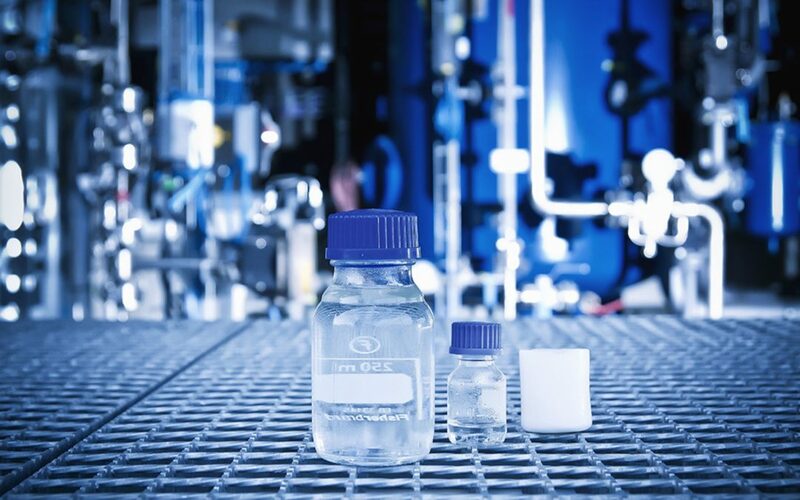 The collaborative project between sunfire GmbH, Climeworks AG, Audi AG, and Germany’s Federal Ministry for Economic Affairs and Energy, was the first of its kind; using water, CO2, and excess green energy to make a carbon-neutral crude oil alternative. Since its inauguration in 2014, the pilot plant in Dresden has been capturing approximately 3.2 tonnes/yr of CO2 and continuously converting it into a complex mixture of hydrocarbons for more than 1500 hours. Carbon neutral Blue Crude can be refined in the same way petroleum-based crude is refined, generating everything from waxes to lighter fluid to diesel fuel. The diesel fuel, or e-diesel, extracted from Blue Crude burns cleaner than petroleum-based diesels, producing little to no soot. It also lacks the aromatic hydrocarbon and noxious sulfur-based components that typically plague diesel fuels. In 2014, Audi AG certified the cetane value of this e-diesel, and it is rumored to be near 70. The superior performance of sunfire’s e-diesel make it an attractive drop in fuel for diesel engines and the composition of Blue Crude makes it a promising replacement for its petroleum-based counterpart. The success of this initial collaboration, as well as the importance of carbon-neutral substitutes for crude oil, are driving the development of NBC’s commercial scale facility. Strategically located in Norway, NBC’s Herøya plant will be able to take advantage of Norway’s plentiful renewable electricity. Norway supplies nearly 98% of its electricity from renewable sources – of which 96% is from hydroelectric sources. This means, NBC can split water (to make hydrogen), capture, purify, and reduce CO2, and synthesize a crude product with 100% clean energy. Construction of the 10 million liters/yr Blue Crude Plant is set to being in 2018 and is slated for completion in 2020. When operating at full capacity, the plant is expected to be able to supply 13,000 cars with e-fuels while avoiding 21,000 tons of CO2 per year. We look forward to Nordic Blue Crude’s Herøya plant developments and the continued efforts from sunfire and their Dresden facility!